Sing-along with the Bellas as they usher-in the holiday season with the release of Pitch Perfect 3's “12 Days of Pitchmas” featurette. Check out the holiday-themed featurette below and watch Pitch Perfect 3 in Philippine cinemas January 8, 2018. 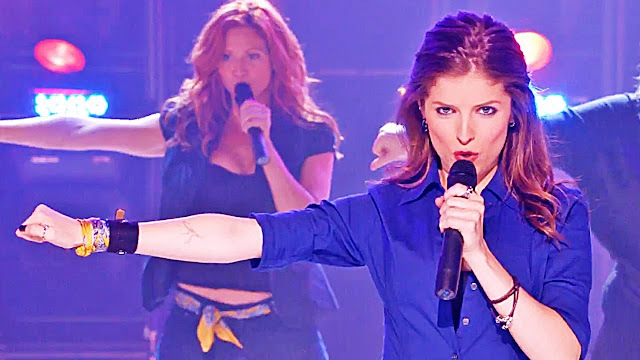 Pitch Perfect 3 stars Anna Kendrick, Rebel Wilson, Hailee Steinfeld, Brittany Snow, Anna Camp, Alexis Knapp, Hana Mae Lee, Ester Dean, Chrissie Fit, Kelley Jakle, Shelley Regner, John Lithgow, John Michael Higgins, and Elizabeth Banks.